I Was Brett Kavanaugh’s College Roommate. He Lied Under Oath About His Drinking and Terms in His Yearbook. 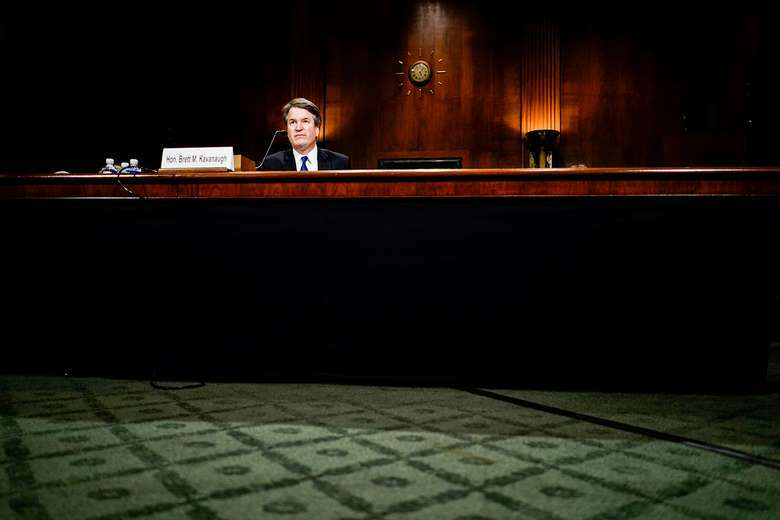 Politics - U.S. Daily News: I Was Brett Kavanaugh’s College Roommate. He Lied Under Oath About His Drinking and Terms in His Yearbook.